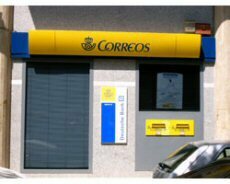 The spain post service is named Correos. The stamp price for an europe letter or a postcard is 0,53€. You can buy stamps at the post office or at the tobacconist (estanco). The water is rare and precious in Menorca. The tap water is not recommended for your consumption. 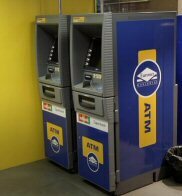 In restaurants there is no free water, you will have to buy some platte or gas mineral water. tourist information offices are opened monday to friday from 10h00 to 13h00 and from 17h00 to 19h30, saturday from 10h00 to 13h00.